13 Things Your Boyfriend Actually Means When He Calls You Cute! Hello, ladies! If you’ve been dissecting and analyzing the compliments your boyfriend pays you and you’ve been wondering what he really means, #MillionDollarQuestion, you’re at the right place! 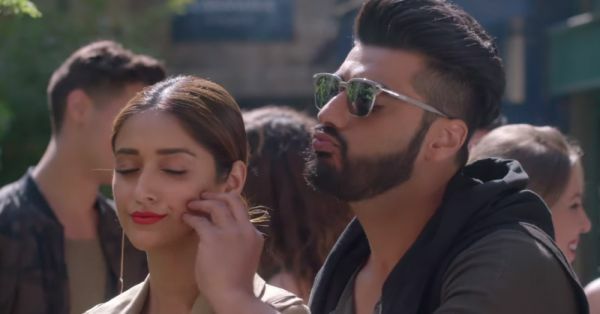 We have rounded up a host of different contexts and situations that make your boyfriend call you ‘cute’ and getting down to what he really means each time. Read on and find out. Like the time when you asked him if the car that you’ve been driving for over two years runs on petrol or diesel? 3. It is his way of saying that he finds you downright adorable! Cause’ cute is usually used to describe someone who is fabulous with all their imperfections. Girl, he just called you cute! Don’t read so much into it. Because you are funny without even trying! 8. He is not too good with adjectives! And he just loves to be around you! This means that he loves you in cute PJs tucked into bed at night as much as he loves you all babe-d up for the next night out! But we have to agree that compliments do play a fairly good role in calming us girls down.